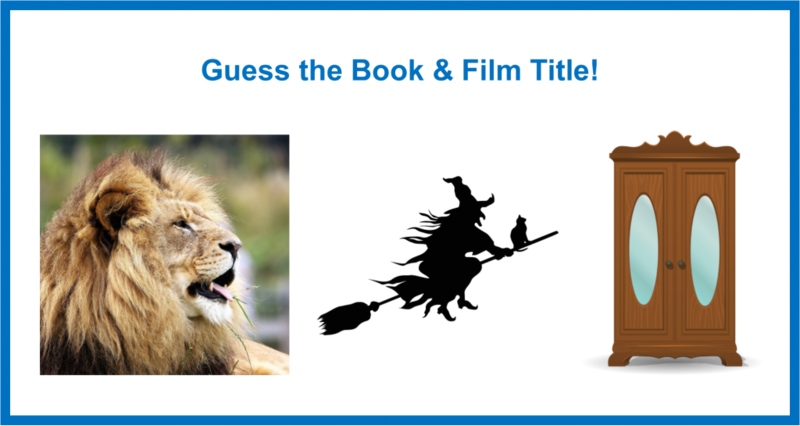 We think this is a pretty easy to guess puzzle of a very well known children’s book! Has this sparked an idea for your own Winter themed Rebus Puzzle? Enter our competition here. This entry was posted in Books to Screen, Children, Classic Literature, Competitions by Parra Reader. Bookmark the permalink.